Why Once On This Island? 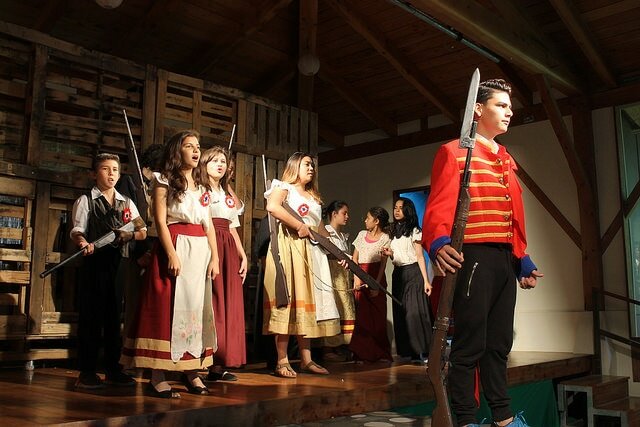 In the tenth year of Far Corners Community Musical Theatre in the beautiful town of Monteverde, Costa Rica, a cast of 25 put on the first Central American performance of Los Miserables. Since its inception, FCCMT has been committed to bringing musical theatre to areas where many teens may not have access to those opportunities. With Los Miserables, our actors devoted a lot of their time learning their music, lines, and choreography. Based off of the novel by Victor Hugo, Los Miserables follows the lives of common French people in 19th century revolutionary France. Enjolras and Marius lead the resistance against the oppressive French government. 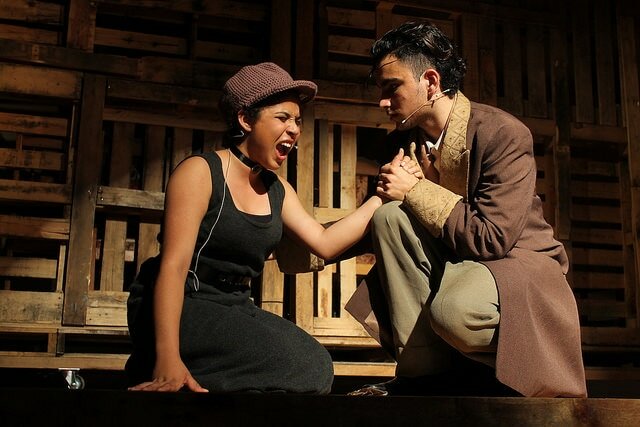 While separate but interconnected stories were focused on Cosette, Fantine, Eponine, the Thénardiers, Javert, and Jean Valjean as they lived on in their discordant lives surrounding the rebellion. Basically all the characters die and the audience cries. The cast was very enthusiastic about this show, and it definitely showed in their performance. They will always remember the songs they have learned, the friendships they have formed, and the memories they have created. Meet the Cast of Les Mis!